Here are some organisations that we’re friends with or are involved with, in one way or another. We like them – why not check them out and find out what they do? 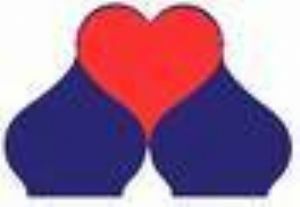 Churches Together in Broadstairs & St Peters is a group of churches who regularly meet together. We recognise and respect the differences in each other's churches, and we celebrate the similarities...in particular that we all worship the same God, and recognise Jesus as our Saviour. The Baptist Union of Great Britian is a union of over 2000 Baptist churches in the United Kingdom, offering resources to churches and individuals. The Baptist family throughout Great Britain is divided into regional associations. 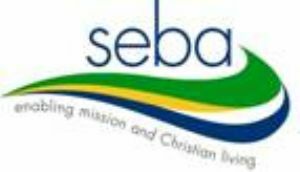 Queens Road Baptist Church is part of SEBA. MIssion Aviation Fellowship is a Christian organisation whose mission is to operate light aircraft in remote places where flying is not a luxury, but a real lifeline. On board are dedicated teams bringing medical care, supplies and Christian hope to communities struggling to survive amidst poverty, conflict or natural disaster. Flying across deserts, jungles, swamps and mountains, they reach places that might otherwise remain cut-off because of impassable or non-existent roads. 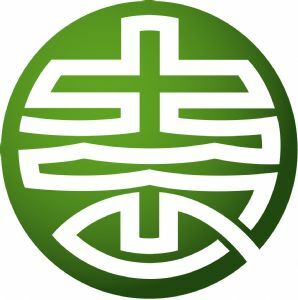 They help enable aid development agencies, missions, national churches and other local groups bring relief and healing for body, mind and spirit. BMS World Mission is a Christian mission organisation, working in around 34 countries on four continents. BMS believes in holistic mission, an approach that stays true to the Christian call to evangelisation without neglecting the duty to take care of the physical needs of the poor. Tearfund takes a comprehensive approach to releasing people from poverty and working for truly sustainable change. Working to inspire the church to transform communities to bring material and spiritual transformation: to speak out in advocacy, and to prepare and respond to disasters. 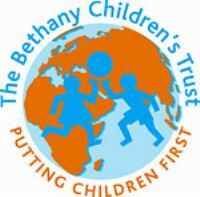 The Bethany Children's Trust exists to bring transformation in the lives of children around the world. We are convinced that everyone can play a part in restoring lives that have been broken by conflict, disability, disease, poverty or exploitation. Our role is to help individuals, projects, churches and businesses contribute towards restoring the lives of these children - giving them hope and a future. Jesus asks us to follow Him in bringing good news to the poor, freedom for those held captive, sight for the blind and justice for those treated unfairly. To show people that God is with them now. The Fairtrade Foundation; 'Stop the Traffik' and Open Doors.